​The Hope School is based in Usare Village, just south of Mbita Point, Kenya. In addition to the small elementary school, there is an associated preschool just inside Mbita Town. 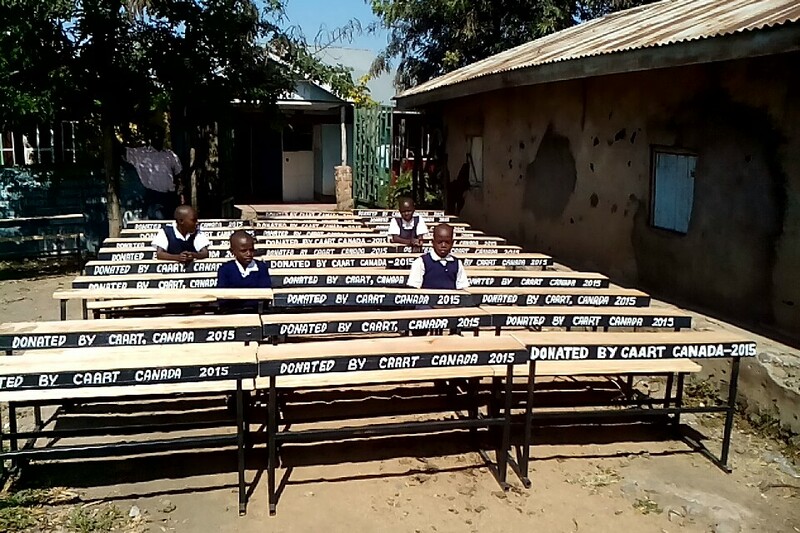 We first visited the school in July 2011 after they applied to CanAssist for funding of a farm/garden project. We took school supplies and balls to the school. When one child was given a ball she told the teacher it was the first real ball she had been able to play with. The school, like many in the community, is populated with vulnerable children, many of whom are very disadvantaged and orphaned. There are about 200 children now attending the Hope School in Mbita town and another 200 at the more rural school site..